So you’ve decided to go out and catch some live music. You’ve pushed through crowds to get a beer and a good spot to watch the band when your stomach begins to rumble. You know you should’ve eaten before the show but now here you are, minutes away from seeing your favorite band and you’re hungry. What will you eat? 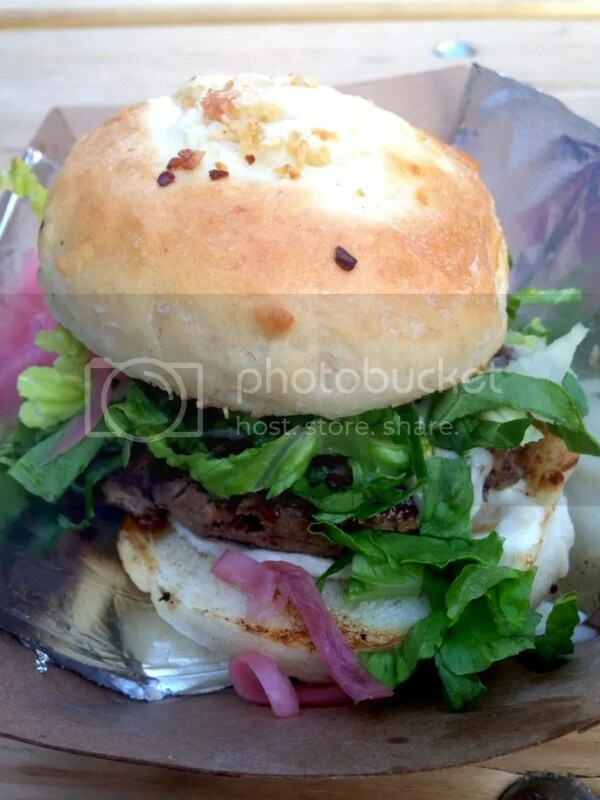 Well, I’ve got a few burger suggestions from some local venues to help you out. First up, Festival Pier. 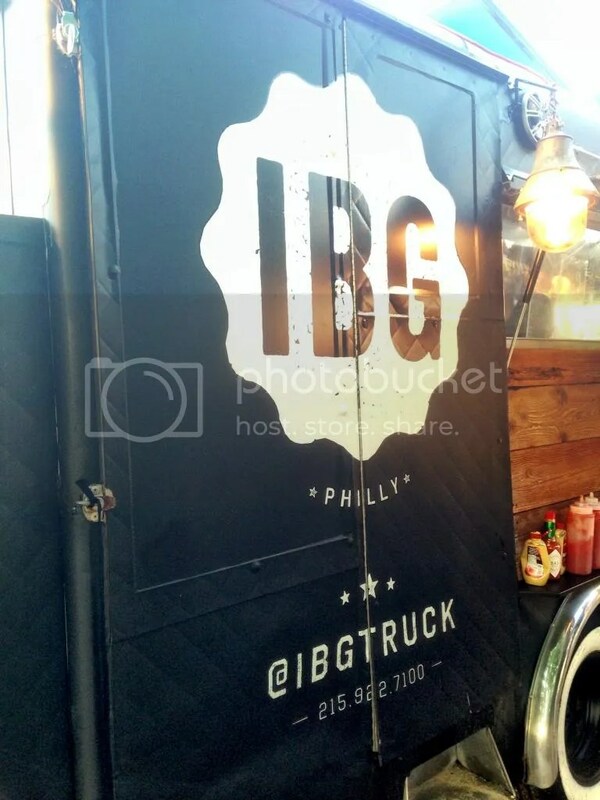 This re-vamped, outdoor space on the Delaware River plays home to Michael Shulson’s (of Sampan & Izakaya fame) Independence Beer Garden Truck, a mobile outpost of the newly opened beer garden on Independence Mall. 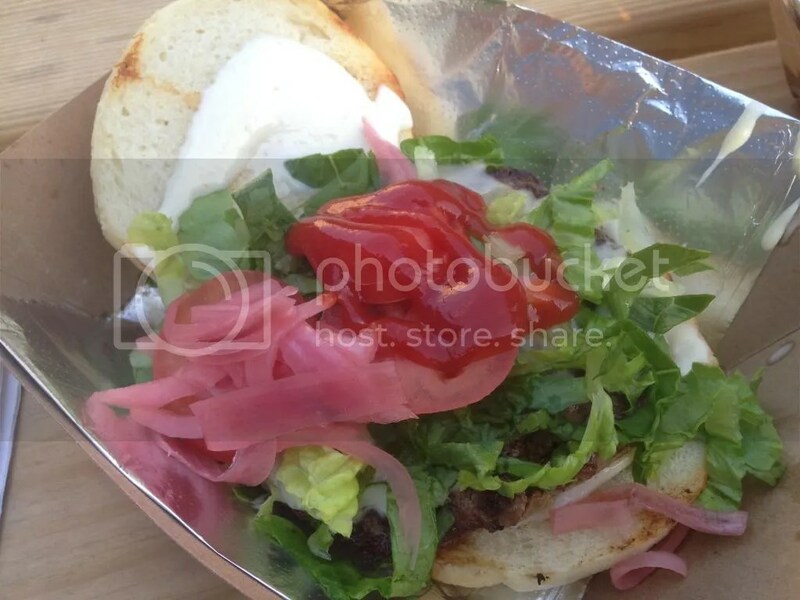 The burger here is a simple patty topped with lettuce, tomato, pickled red onion, mayo and provolone on an onion roll. Considering the food is coming out of a truck while trying to accommodate a massive festival crowd, my burger was cooked perfectly medium without me even having requested such. It was juicy and delicious, showing that the crew running this truck has gotten handling long lines down to a science. Plus, they take credit/debit cards, so you can save the rest of your cash for an overpriced $12 can of Miller Lite! They also offer hot dogs, hoagies, fries, mac & cheese and grilled Mexican-style street corn. Next, Boot & Saddle, a revived musical institution on South Broad Street catering to the indie and local music scene- with the occasional big name act on the bill (check out the events calendar for upcoming shows). With a solid craft beer selection and a menu created by George Sabatino, it sure beats your average dive bar fare of peanuts and PBR. 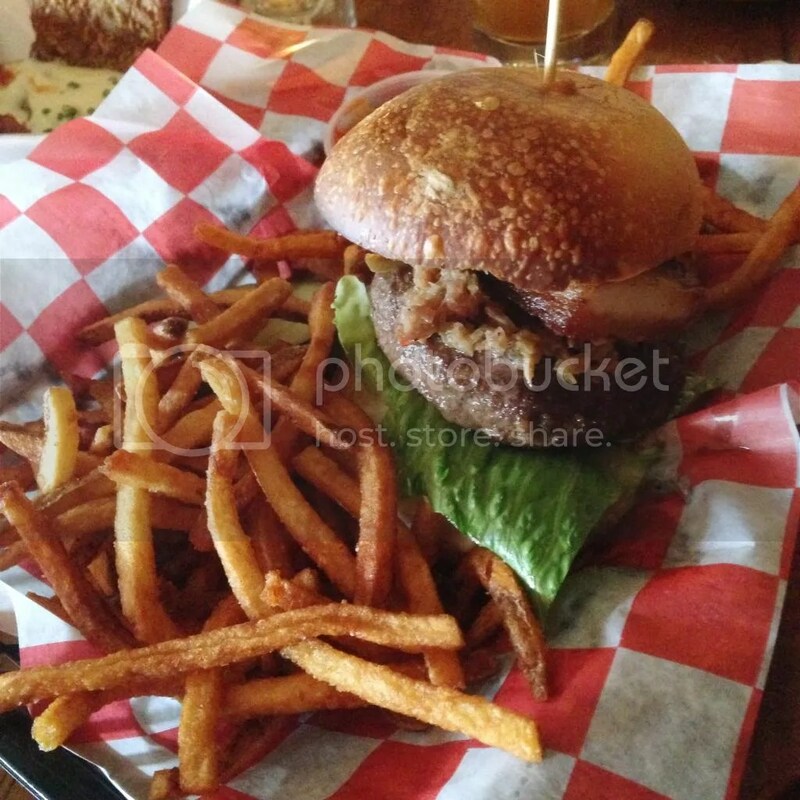 The burger here is topped with smoked gouda, chili relish and braised pork belly (!). My only issue with the burger itself were that I wished there had been perhaps a glaze or sauce to accompany the pork belly; the chili relish didn’t really add anything to the burger and the single piece of lettuce underneath just seemed out of place. It was also paired with a house-made ketchup that was far too citrus-y to use for dipping, although I did add a little on one bite of the burger to try and give the pork belly some more flavor. Otherwise it was perfectly cooked to medium as requested, another rarity you might not find in a dive bar. Posted in bar burger, Boot & Saddle, Broad Street, burger, burgers, concert, Festival Pier, food truck, IBG Truck, Independence Beer Garden, music, pork belly. Bookmark the permalink.